Exotic plants–those that have been introduced to new habitats by humans in recent history–tend to be conspicuously free of signs of feeding by insects. 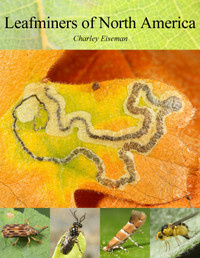 Most plant-feeding insects are highly host-specific, and the lack of insect herbivores keeping them in check in their new environments is a major reason that many of these plants become abundant or “invasive.” So last summer when I found Stigmella mines in leaves of common buckthorn (Rhamnus cathartica) in Vermont, I was curious to find out whether the moths, like the plant, belonged to a species introduced from Europe. 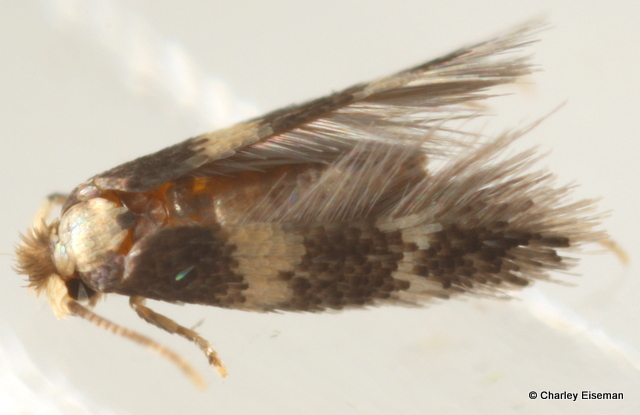 As far as I could tell, the only Stigmella species recorded from Rhamnus cathartica are S. catharticella and S. rhamnella, neither of which is known to occur in North America. This was clearly neither of those, so I wrote to nepticulid specialist Erik J. van Nieukerken, who identified it as the native S. rhamnicola, which he has likewise reared from R. cathartica in Vermont. Native buckthorns are rare in New England–I think I have only found alderleaf buckthorn (R. alnifolia) in Vermont once–so this moth is probably becoming much more abundant as a result of R. cathartica becoming so common. If so, this is an interesting exception to the presumed usual trend of native insects becoming scarcer as their host plants are outcompeted by introduced species. 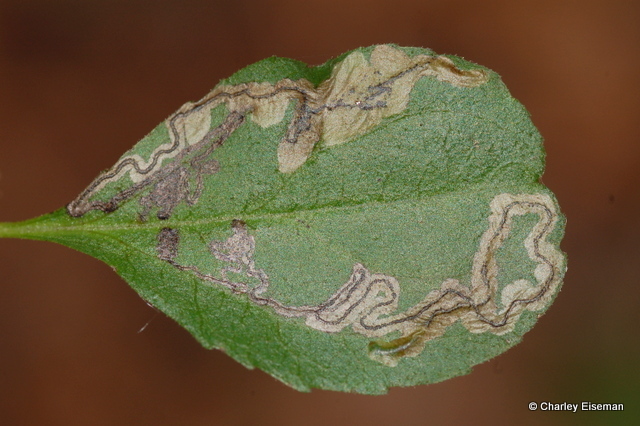 I have also seen a nepticulid-like leaf mine in glossy buckthorn (Frangula alnus), another introduced European species, but have not had an opportunity to raise the miner to adulthood. 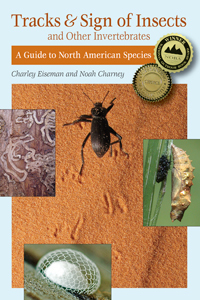 This entry was posted in Uncategorized and tagged buckthorn, common buckthorn, introduced species, leaf mine, moth, Nepticulidae, Rhamnaceae, Rhamnus cathartica, Stigmella, Stigmella rhamnicola. Bookmark the permalink. Extremely fascinating as usual, Charlie. Thanks. Thank you very much for sharing your wonderful observations and photos. This past September I photographed female Handsome Trigs (Phyllopalpus pulchellus) ovipositing in the trunks and limbs of non-native invasive buckthorns in NE Ohio. The dense buckthorn hedgerows support a robust population of these beautiful little crickets. I’m not sure if the buckthorns were R. frangula or R. cathartica; we have far too many of both around here. Sorry – Not sure why my information disappeared when I tried to get rid of the icon that appeared next to my name! Interesting stuff. Might this have relevance in pest control applications in some way?